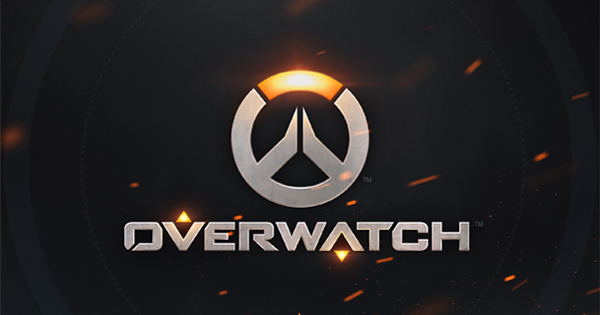 The world of Overwatch doesn't have any new ground breaking updates but has added some new features to the game that a lot of people have been waiting for Blizzard to address. First things first, was the rising toxicity that as emerged from some players which has been address by blizzard here ( https://www.youtube.com/watch?v=EENdIqk2XyA ). If your a big fan of the mini comic strips that overwatch releases then have a look at the new one that they have released recently ( https://playoverwatch.com/en-gb/blog/21038267 ). 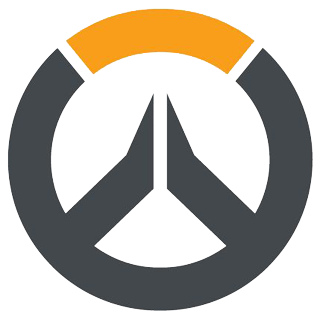 On a different note blizzard has released there new battlenet mobile app for you to enjoy ( https://news.blizzard.com/en-gb/blizzard/21061009/blizzard-battle-net-mobile-app-now-available ). Last of all is an animated short film that was rather amusing to watch ( https://www.youtube.com/watch?v=Kf9u9w8N-Fc ).